The House of ROHL positioning launched at KBIS in January 2015 was met with tremendous success by designers, showrooms and the media alike. We were pleased to introduce this fresh messaging, underpinning the ROHL brand, with a number of supporting elements. The stage was set with a larger, more impactful KBIS booth. 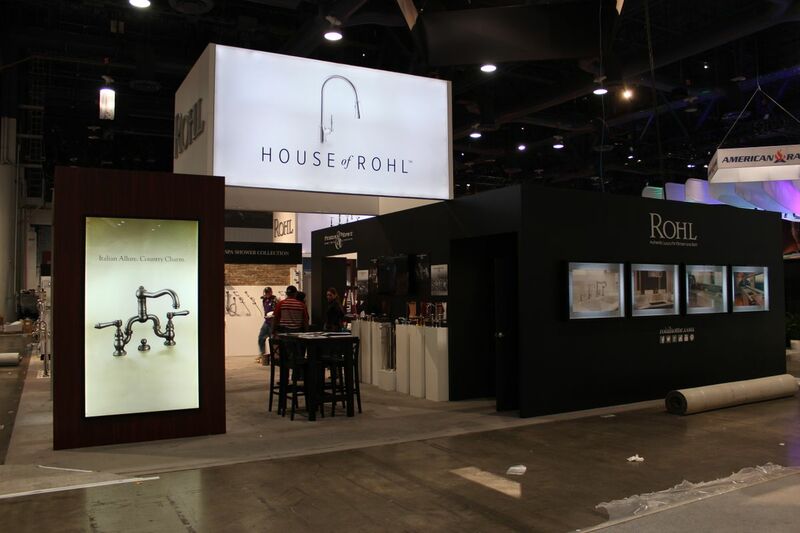 Within it, an impactful statement – defining the House of ROHL – was showcased. A dramatic new video, integrating imagery from the great fashion houses of Western Europe, further illustrated the brand’s uniqueness. Only ROHL products carry a unique provenance that deliver on the hallmarks of heritage, craftsmanship, trustworthiness, and a family legacy – and have done so since 1983. We’re looking forward to bringing the House of ROHL to life in your showroom. 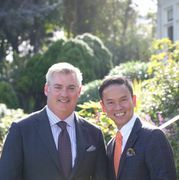 Your ROHL Sales Representatives are setting appointments to share details now. 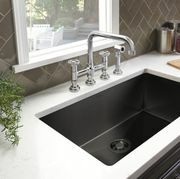 Visit rohlhome.com for a taste of what’s to come.